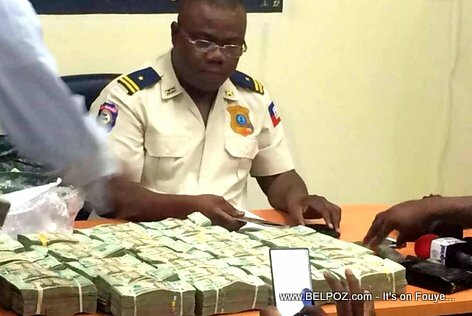 Haiti's drug enforcement agency (BLTS) arrested an American citizen at Toussaint Louverture International Airport with about USD $200,000 he was about fly to Miami with. American John Gregory Houseman was arrested Saturday, April 6, 2019, by Haiti's Anti-Drug Trafficking Squad (BLTS). He is now answering questions to authorities. « Can the richest Haitians follow this advice so we can get stronger?